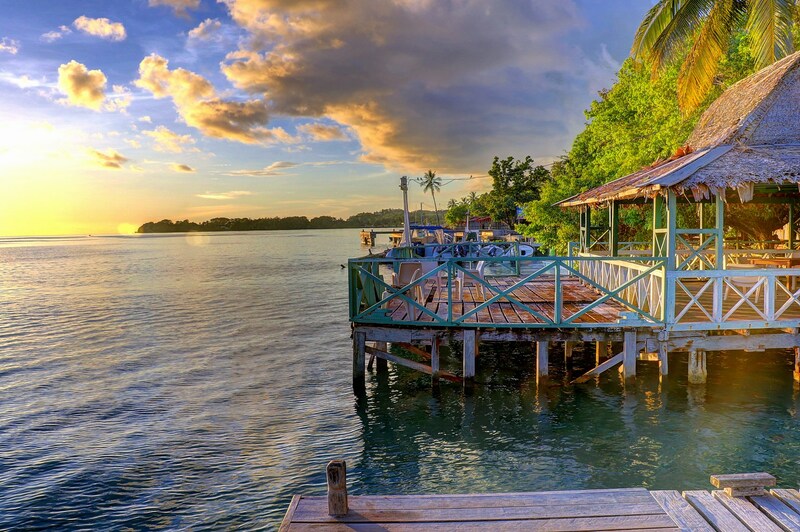 When you come diving in the Solomons you can choose between island-hopping on a live aboard boat or staying at one of the idyllic resorts specifically catering for divers. Get more dives in more destinations more quickly or enjoy the luxury of a home base. 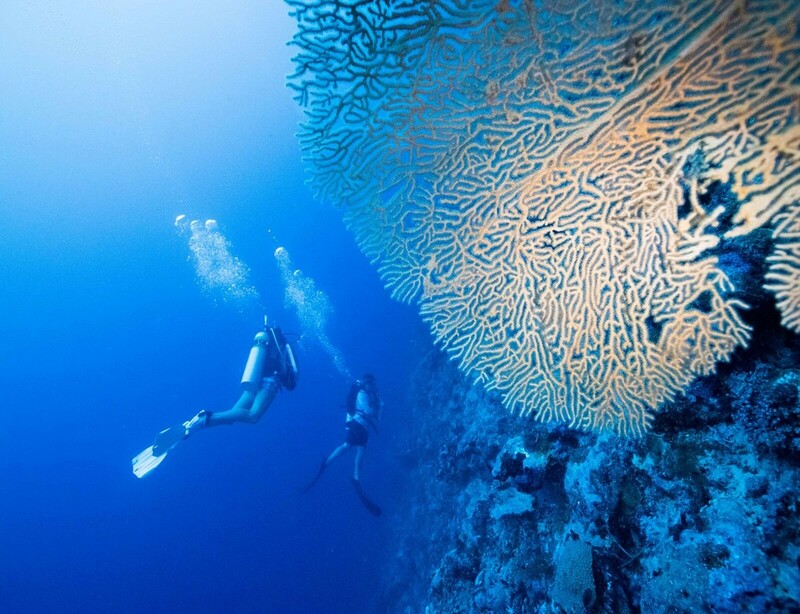 Dive into one of Oceania’s natural wonders. The Solomon Islands are one of the world’s top diving destinations. Dive amid the coral, starfish and swirling masses of colourful fish on spectacular reefs. Do you want to see dugongs, turtles, sharks? Come here! 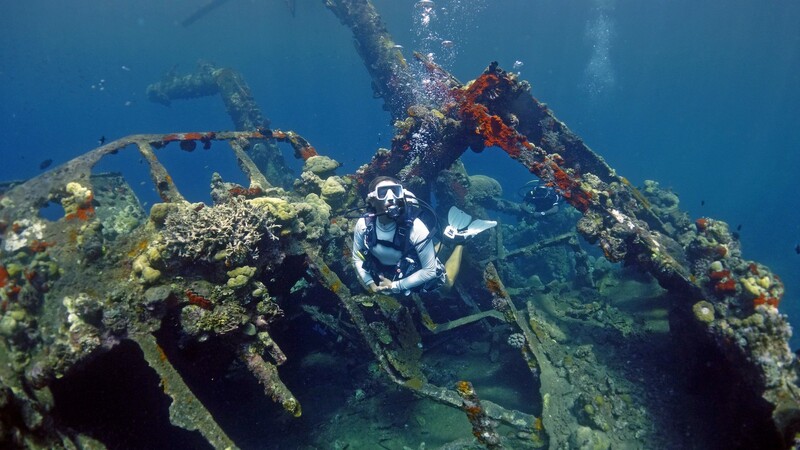 Diving in the Solomon Islands is an opportunity to explore an extraordinary array of ships, aircraft, even submarines. 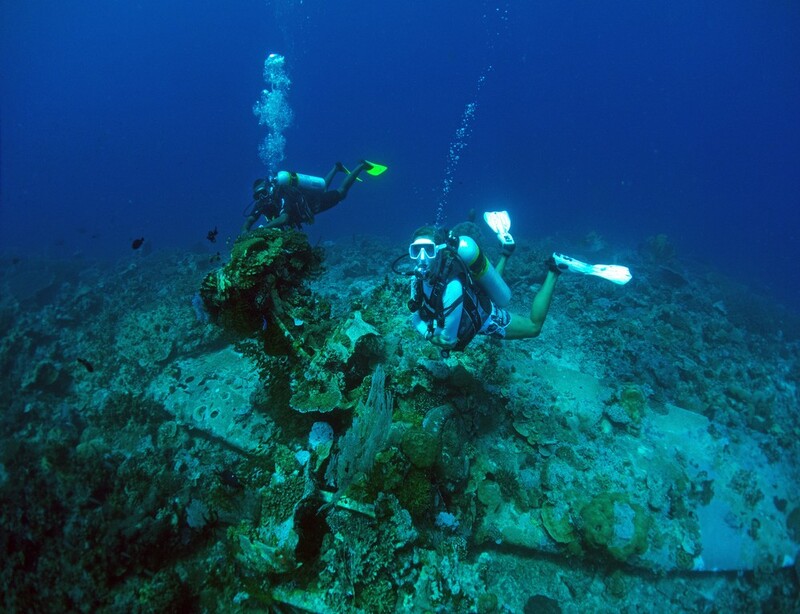 The sea floor in some areas is strewn with these remains from World War II, many now forming new artificial reefs, teeming with marine life.